Will Netanyahu be indicted in a third corruption case? 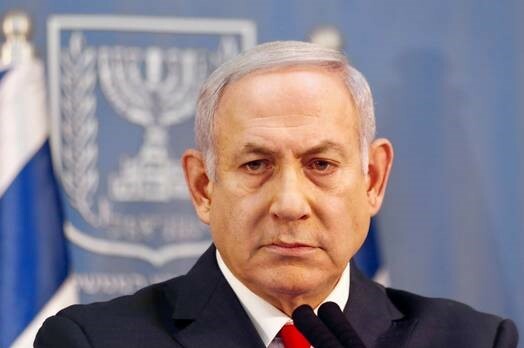 The Israeli police said on Sunday that there was sufficient evidence to indict Prime Minister Benjamin Netanyahu in a third investigation into corruption. According to a police statement, the authorities found evidence of fraud, bribery and breach of trust. According to a police statement, the authorities found evidence of fraud, bribery and breach of trust. The police also stated that there is sufficient evidence to charge the wife of the Israeli leader, Sara Netanyahu. Investigators tell Shaul Elovitch, Bezeq's controlling shareholder, and Netanyahu's friend, that Netanyahu has advanced regulatory benefits worth up to 1 billion shekels (about 280 million dollars). In reply to the police statement, Netanyahu said, " The police recommendations against me and my wife do not surprise anyone. These recommendations were decided and leaked even before the investigation began.